Perhaps what was once retro is retro yet again. 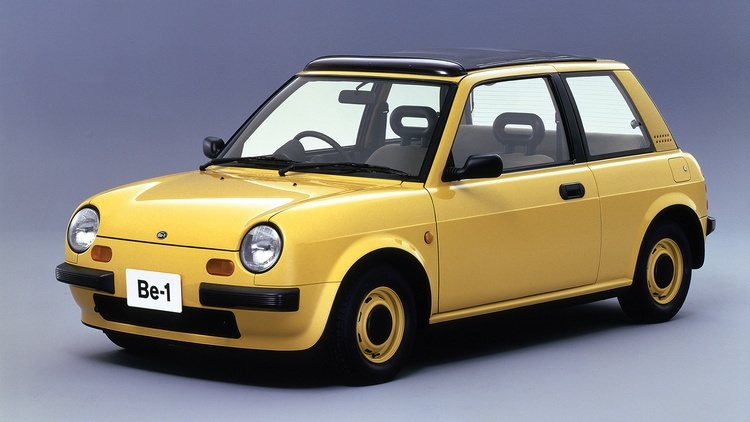 Back in the late ’80s and early ’90s, Nissan released a string of classically styled small cars for the home market: the Figaro, Pao, S-Cargo, Pao and Be-1. 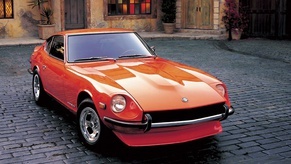 Because they came from Nissan’s Pike Factory, together they’re often called Pike cars. Nissan never offered the Pike cars stateside, but now is your chance: Since they have all celebrated their 25th birthdays, they can be legally imported to the U.S. 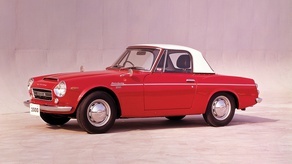 The front-drive chassis may have been contemporary, but the styling was a throwback, featuring round headlights, three-door shape and bright colors: Pumpkin Yellow, Tomato Red, Hydrangea Blue and Onion White. 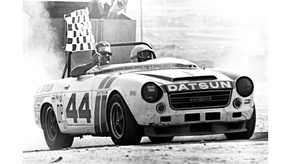 Nissan offered the Be-1 with either a five-speed manual or three-speed automatic transmission. The Pao’s external door hinges and distinctive profile recall the original Mini and, likewise, it was an immediate hit. The 51,657-car production run sold out in three months. 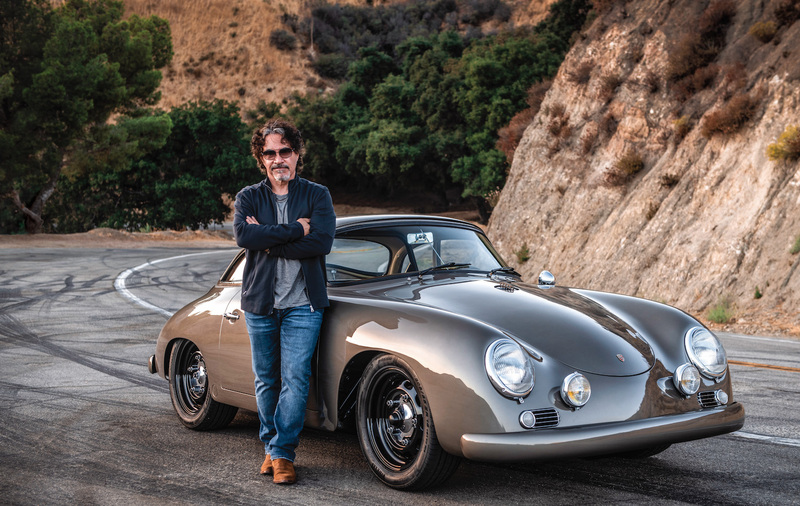 Like the Be-1, the Pao was powered by a 1.0-liter engine mated to a three-speed automatic or five-speed transmission. Can something be both cute and ugly at the same time? Perhaps the S-Cargo is proof. 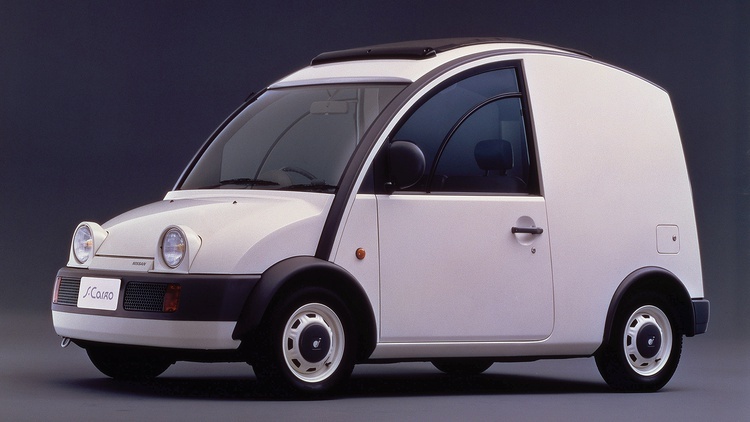 This little three-door delivery van looks like a cartoon character come to life. Nissan only offered the S-Cargo with a 1.5-liter engine backed by a three-speed automatic transmission, but a giant canvas sunroof could be added. 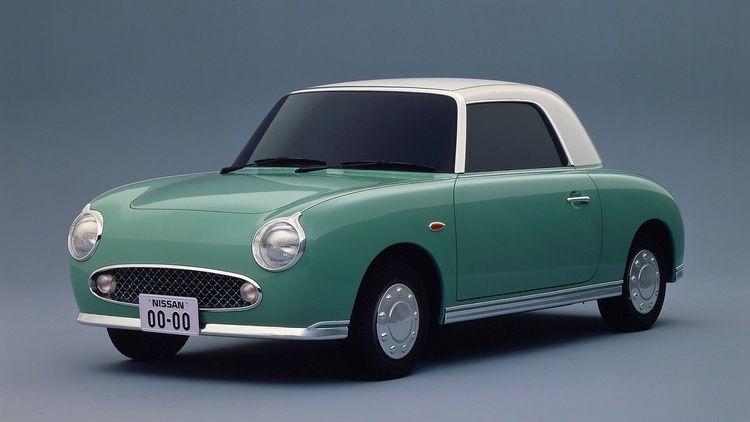 The Figaro looks like something right out of the ’50s, from the bright face to the giant, fold-back top. Each one came with a turbocharged 1.0-liter engine and automatic gearbox. More than 20,000 units were delivered, and the four available colors represented the seasons: Lapis Grey (winter), Emerald Green (spring), Pale Aqua (summer) and Topaz Mist (autumn). Join Free Join our community to easily find more Nissan articles.